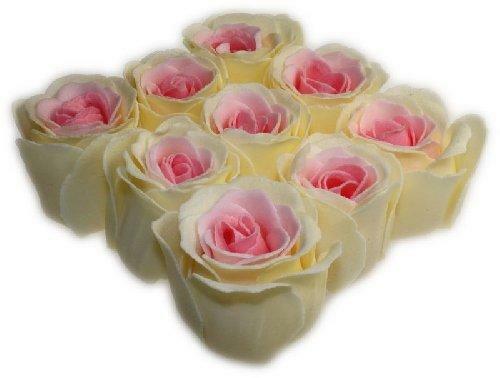 Wonderful as Individual guest soaps or as a special romantic treat sprinkled in the bath. Add romance to your bath. Children love them too - drop one or two in the bath for a little fun.